Nothing makes my week like seeing my design projects come to life! 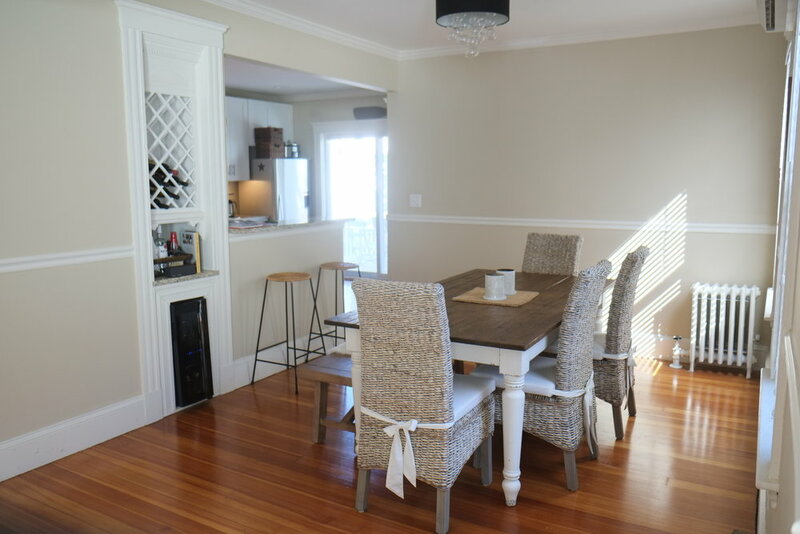 This client came to me wanting to refresh her (already adorable) dining room and give it that California laid back vibe - without breaking the bank. Some paint and a new light fixture did the trick. See the transformation below!